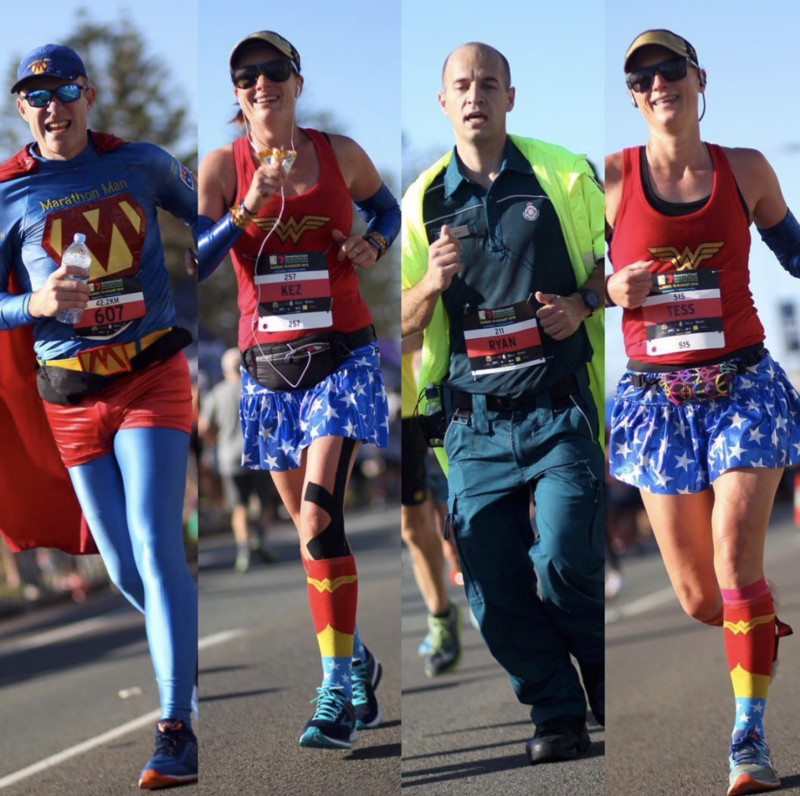 Your race day images from the Marathon-Photos.com team are now available to view and purchase online. For three days 7 Sunshine Coast Marathon runners receive a 30 per cent discount on all digital packs. This means you can view your photos at any time, share them on social media and print them whenever it suits you. Click here or on the image below and look for your images by name or bib number. Next Post WIN A $3,000 HOLIDAY!